Dhoni’s First Post After IPL Win Shows That Watson Impressed Him! Dhoni’s First Post After IPL Win Is Too Good. It Shows That Watson Impressed Him! 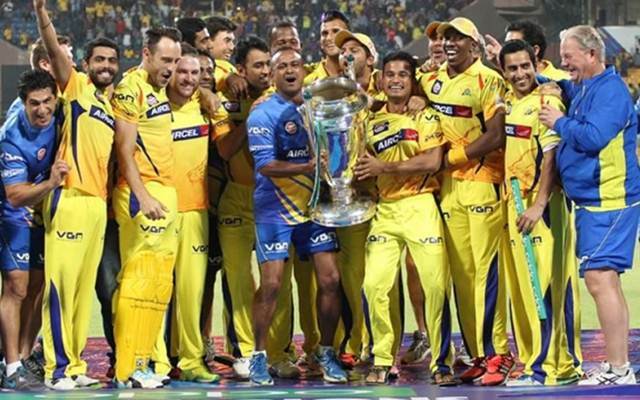 Chennai Super Kings (CSK) have yet again proven to be the Kings of IPL! 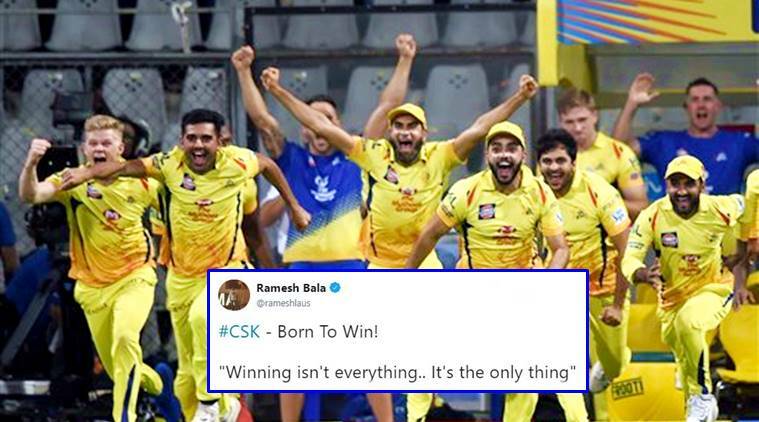 The team who was banned for two years made a come back this year in IPL 2018! Lead by Captain Cool MS Dhoni, the team was always trolled for one or the other reasons! The major reason being most of the players of the team being 30+ in age! The team who was being trolled being called, “Oldies team” has simply conquered the tournament with their brilliant show of brains, strength and experience! No matter how bad the people try letting them down, “The Whistle Podu” gang stands tall, high in pride of yet again having the IPL 2018 winners title in their name! Playing against the winners of the previous season, SRH, Chennai Super Kings (CSK) put up a great showing defeating the score of 178 put up by the Sunrisers! 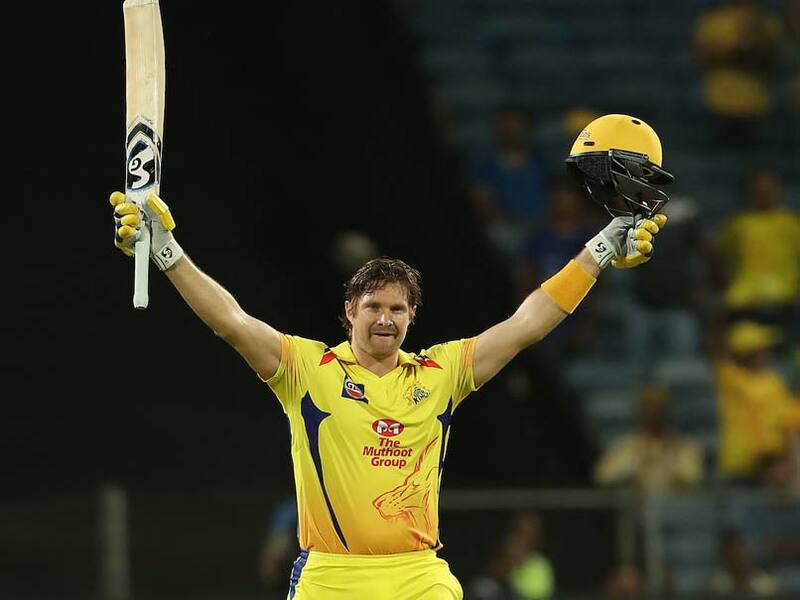 The 36 year old batsman Shane Watson nailed it with is unbeatable 117* not out score in the match yesterday! It was his contribution that made the team win! Despite being a 36 year old, his experience and presence of mind stole it away in the most brilliant way! Congratulations to the team and it truly was a well deserved win!